Goodwill Textiles was established in the year 2008. 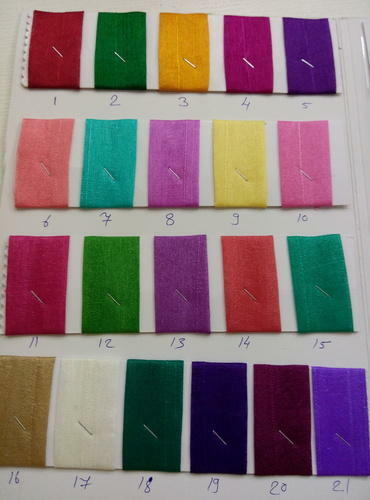 We are leading Manufacture and Supplier of Bright Net Dyed Fabrics, Gadwal Black Maroon Border Saree, Chiffon Fabrics etc. We feel proud to introduce ourselves for in manufacturing, exporting and supplying variegated array of Dyed Fabric. Our adept professionals use optimum quality raw material and latest technology to weave these fabrics. Provided fabric is made available in numerous colors, designs and patterns to meet varied needs of our clients. Besides, clients can buy this fabric at nominal prices.